Mindster specializes in creating mobile apps that will enthral your customers by capturing the latest innovations in the world of technology. As the best mobile app development company in India, we have our hands into developing mobile-centric products for various business models for a while now. We make it our priority to deliver the best possible output by mastering each business model through extensive research, and we power up your business idea to make it a million dollar strategy. What We Do as a Mobile App Development Company? How We Help Grow Your Business? 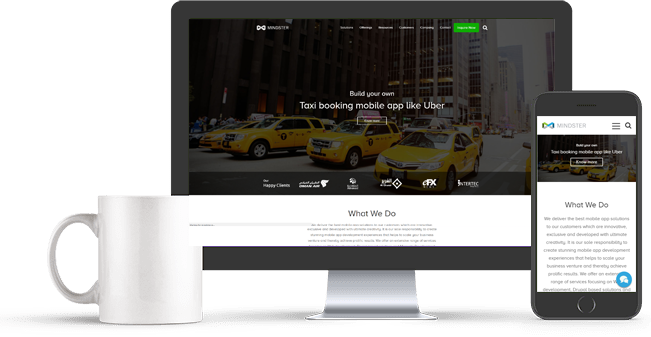 We develop the best on-demand taxi solutions to make your everyday lives easier. Along with the smart booking and the best UI which facilitates easy interaction, the solution becomes an excellent package of world-class service and comfort. 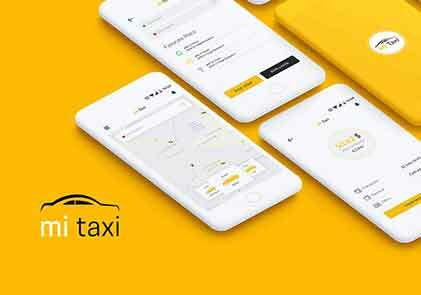 Mindster offers premium taxi app solutions for both iOS and android softwares which can be customized as per the requirements of your business. With the installation of taxi dispatch software, keeping track of your business is easier now. Also, all the communications and information passing can be monitored regularly. Online grocery shopping and delivery app is a new benchmark in the history of online shopping. The conventional ways of driving to the grocery stores to choose your items have begun to recede into the back seats. The main reason for such drastic change can be quoted as the compatibility between the internet and apps. 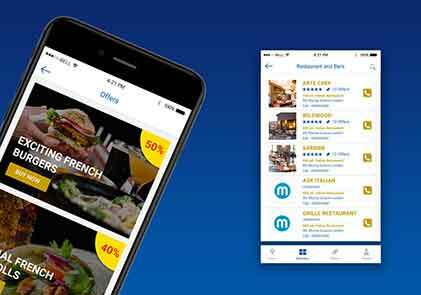 Mindster’s Mi-grocery app brings shoppers and grocery stores to your smartphone. Our team of well-qualified developers will make it possible for both iOS and Android software. Online Grocery app facilitates the purchase from absolutely anywhere, and even get to choose the time of delivery as per your convenience. 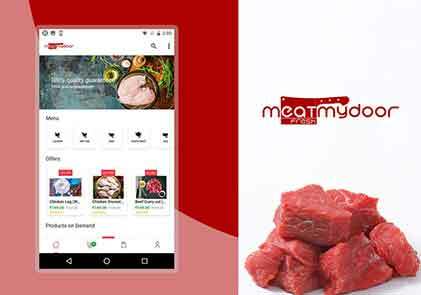 We also help you build feature-packed apps with innovative design to haul your grocery business. ECommerce stores are redesigning the shopping patterns of buyers recently. Mobile apps are dominating the online business. Mindster will help you keep up the pace by developing a highly customizable e-commerce app that combines flexibility, scalability, and functionality. Regardless of the fact of you having one product or many, our in-house team of talented designers will amazingly devise the best e-commerce solution. Mindster creates apps for smartphones which exhibits premium design and user experience. We design interesting e-commerce apps that would compel your users to come back to your app to experience the incredible services offered. Among the people who use smartphones today, almost half of them uses one or other kind of health application. Applications from initially being used solely for entertainment is now a necessity rather than a luxury. Mindster’s online Doctor Appointment app makes the appointment and time scheduling smooth for both doctors and their patients. It also allows you to set availability and the patients can make their appointments through smartphones 24/7. Mindster’s Doctor Appointment App is perfect for hospitals, doctors, and clinics as the patients can reserve their turn for a check-up. We provide our customers with superior design and high-quality services to help them prosper in their field. Our apps can be customized as per your requirements to delight the users with flawless experience. Buy and sell anything online with the perfect classified app ever developed. Now posting ads in any category- real-estate, electronics, mobile devices, furniture’s, used autos and bicycles, occupation, household assistant, etc. is made seamless. 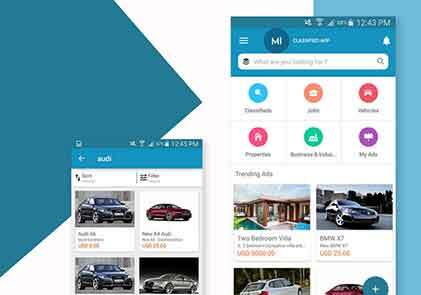 Mindster’s app for classifieds will showcase the item list which are up for the deal under the best price. You can effortlessly put up an ad by uploading an image of the item that is up for sale. We have an expert in house team who will work hand in hand from development to deployment of your project. We promise the perfect online solution with all the essential features for your classifieds app. Flight Booking Apps will save you from juggling through various airline sites and make your travel smooth and easy. They pulls data from airline websites around the globe and caters them in a streamlined way. With this perfect app, your worries about choosing and booking the right flight are taken care of. Mindster is one of the leading app development companies in India which makes destination travel simple by smartly developing the most vibrant flight booking apps. Such flight booking apps save a whole lot of time and help you find flights in cheaper fares. Mobile wallets unquestionably has a bright future as such e-wallet are beneficial for both customers as well as vendors. 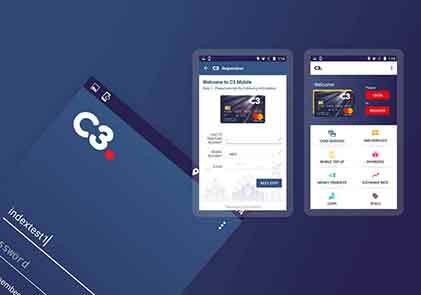 Money transaction has been taken to the next level with the introduction of quick and easy mobile wallet applications. The growth in technology reinforced the e-wallet interactions and made the transactions secure and smooth. 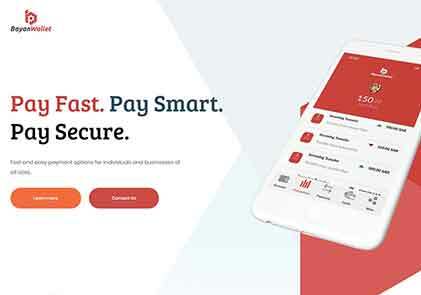 Mindster’s e-wallet App, is consistent with strict regulatory benchmarks characteristics to the payment and financial industry. We also provide additional features such as limitless transfer and transaction between wallets and fast commissions. The degree of outcome rendered by Mindster for our iPhone & Android e-Wallet mobile app is commendable. It is great to work with an organization that responds to the customer needs on time. Mindster has been great throughout the project and their guidance and suggestions have been invaluable. We are extremely pleased with our application. Mindster’s eCommerce expertise helped us to create an online store for our stories brand. Their expertise in technology helped us to take our thoughts forward and increase the ROI. 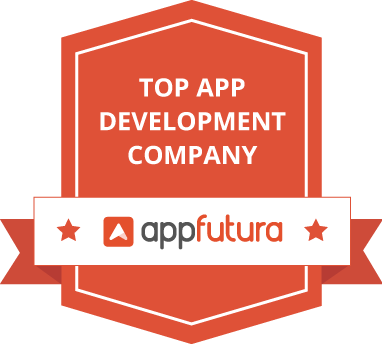 Mindster has been a reliable developing partner of our enterprise mobile app. We had a good communication with their development team. They understood what we were trying to accomplish and we would surely look forward for such future engagements. Our flight-booking app was developed by Mindster, their team helped us to automate all our business processes. It was great working with Mindster team & seeing our idea take shape & turn into an app. We have been working with MIndster for our multi store grocery platform. I was amazed at their ability in building a thorough understanding of our product. It was so helpful to be working with a group that had a good insight of our target market. We have been working with Mindster for developing our startup- doctor appointment app. They allowed us to surface new features and iterate based on customer feedback. I loved the way they implemented our inputs and overwhelmed with the support I got from their end. Thank You Mindster! With Mindster’ team of talented people, one will have peace of mind as all his requirements will be met and delivered on time with excellent quality. We experienced that at the time we had to produce a complex mobile App for one of our projects in Africa. Sure, we are looking to partner with them in projects to come.